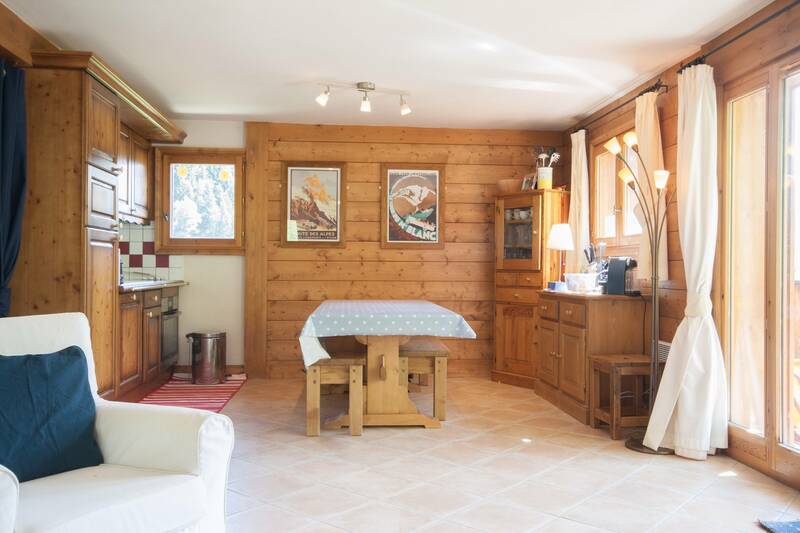 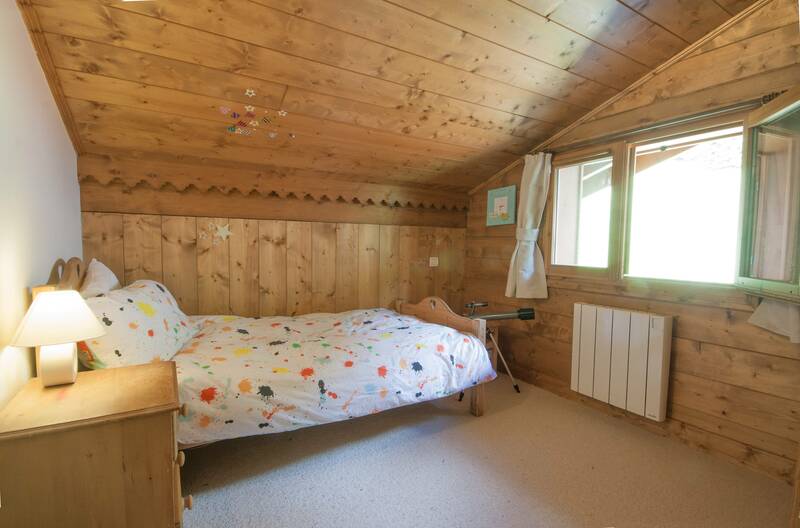 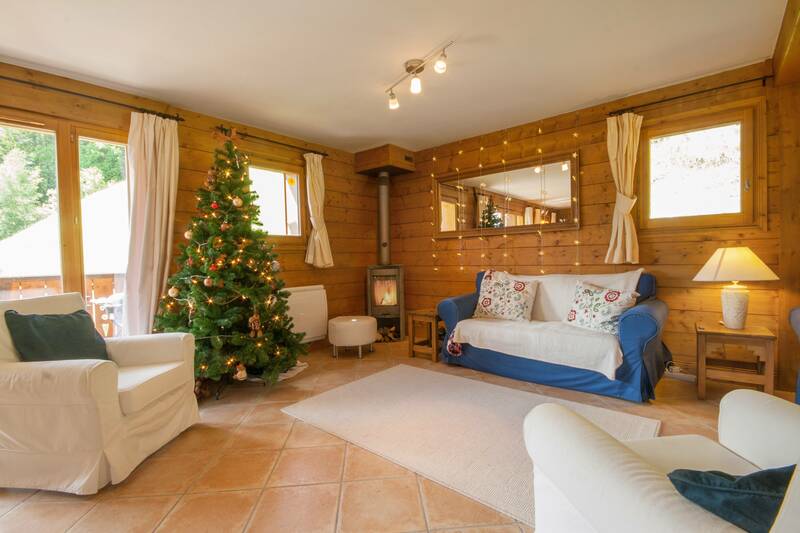 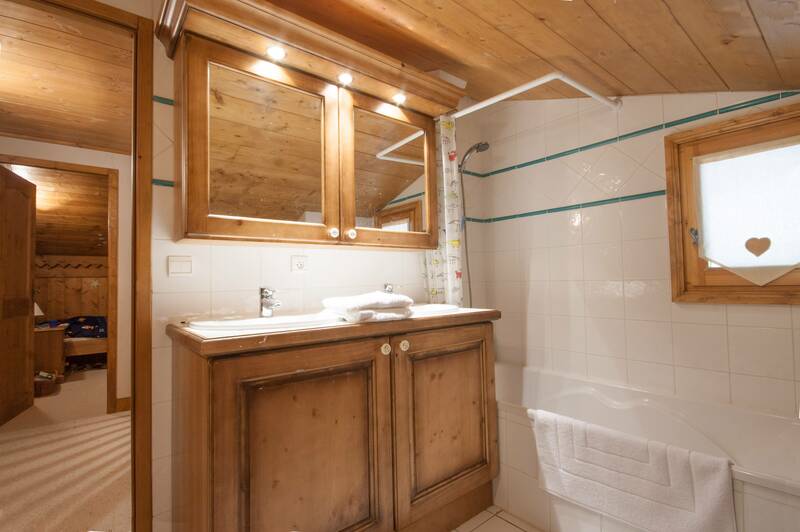 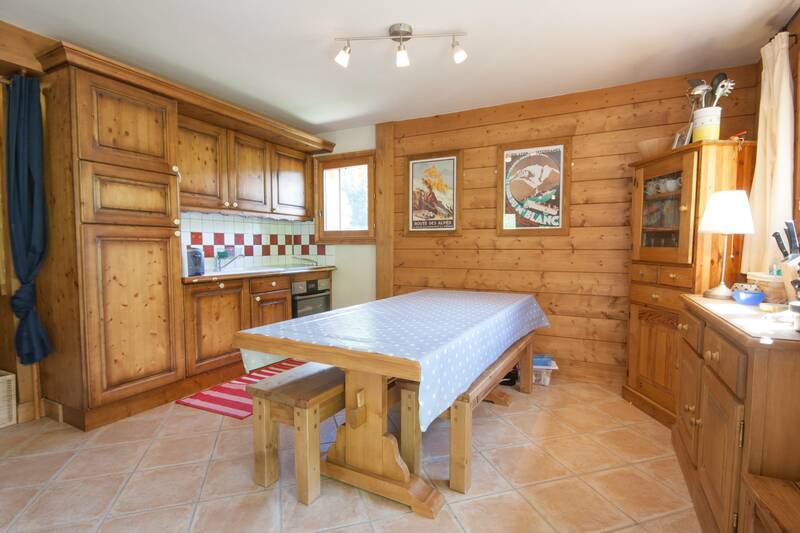 Nestled in a quiet cul-de-sac in a sought after area of La Frasse in Les Contamines, this is a fabulous Ski & Summer holiday chalet for a family. 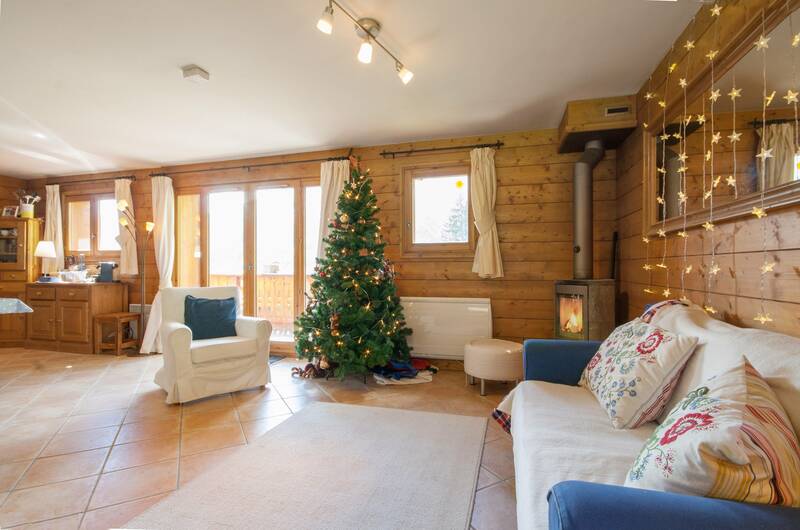 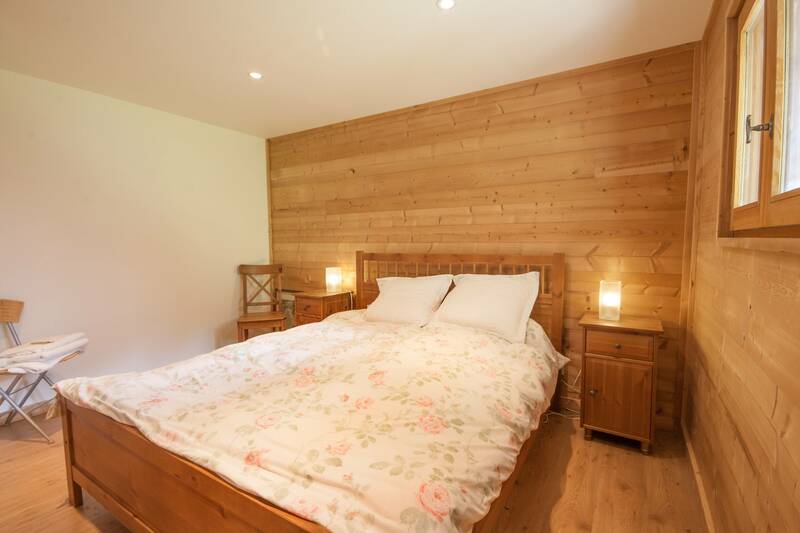 The chalet has 5 bedrooms, and a fabulous open plan living space, with great views and evening sunshine. 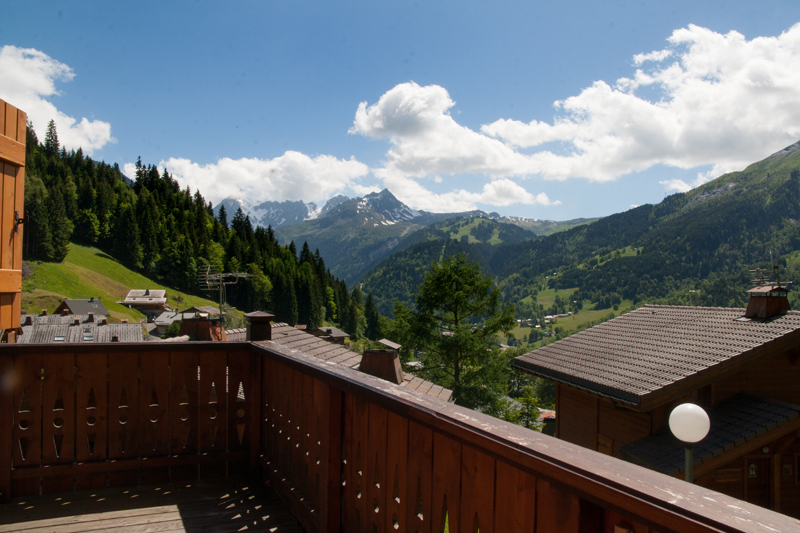 Access to the village centre and ski pistes is easy from here. 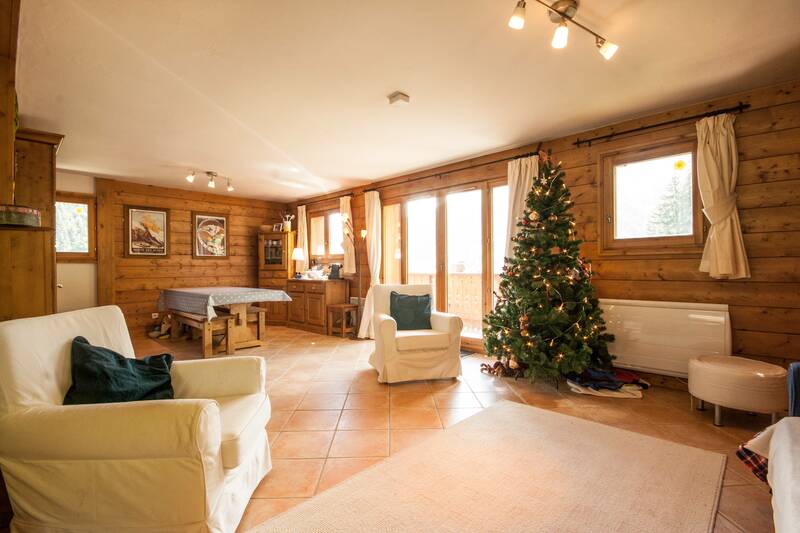 Entrance with cupboards, Large living room, with panoramic south facing balcony. 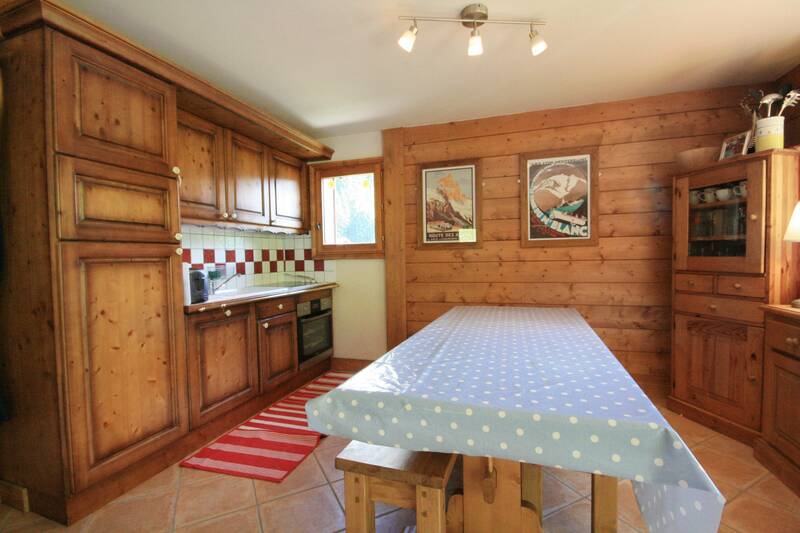 Log fire, integrated kitchen. 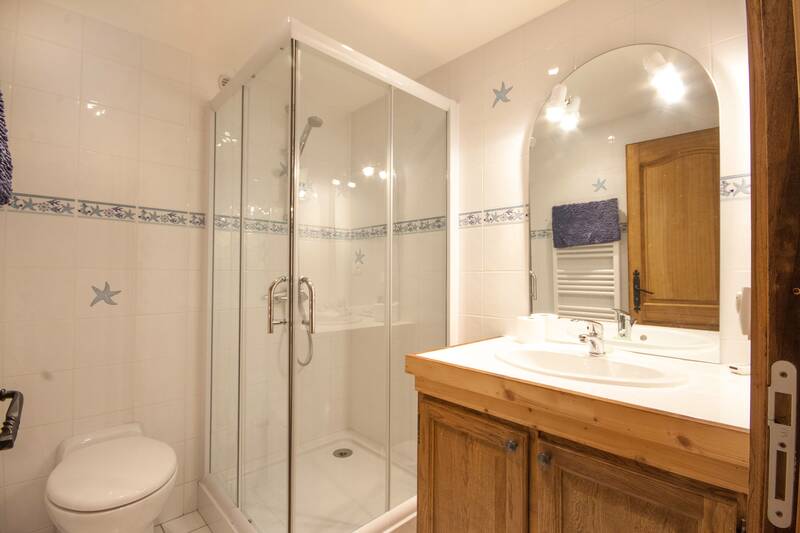 WC with basin. 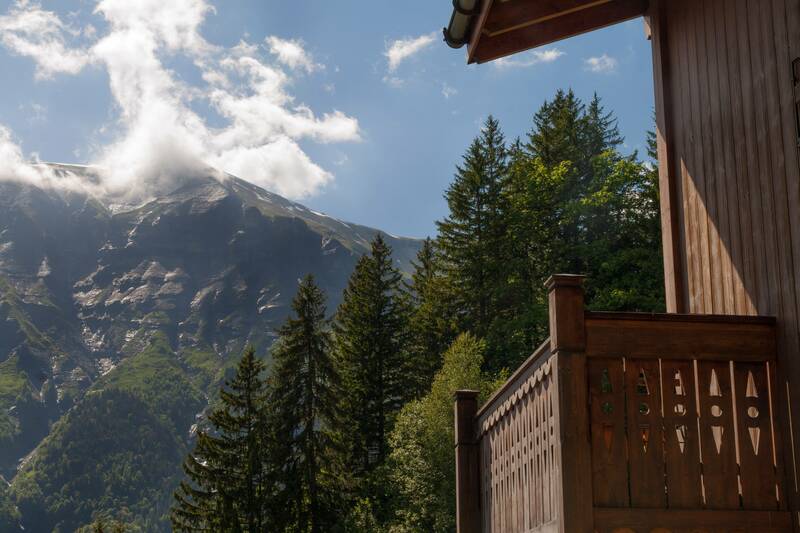 Two spacious bedrooms, with access to balcony with fantastic mountain views, 3rd bedroom with built in cupboards, Bathrooms, & WC.